Excellent Student dormitory with breakfast, patio and terrace. 20 minutes reach to University of Vienna (Schottentor), 10 minutes to Technical University of Vienna (Karlsplatz), and 25 minutes to Vienna University of Economics and Business. Moreover, it is even close to FH Vienna, Medical University of Vienna and BOKU around 15 minutes. 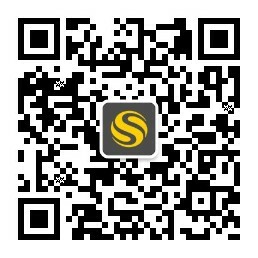 House Meidling is ideal for both study and enjoying life with a lot of nearby restaurant and shopping centre. 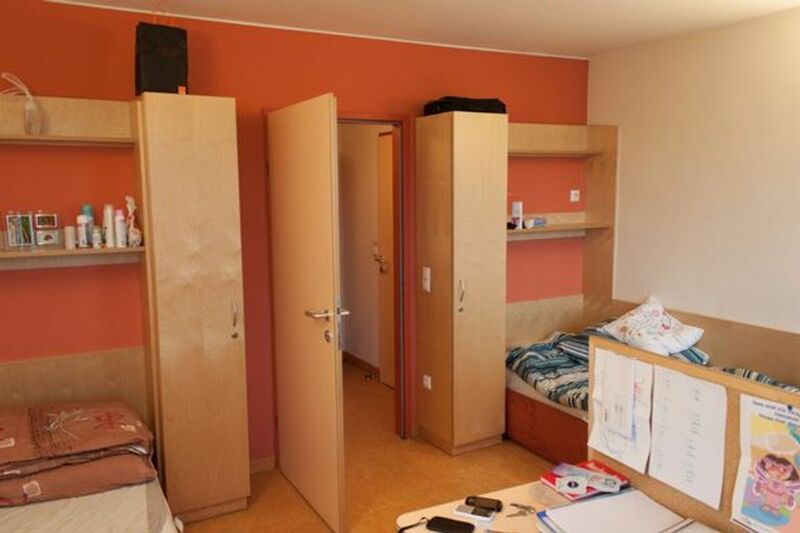 Fully furnished accommodation and equipped with internet, pillow, duvet, microwave and fridge. Communal areas are open to all residents, which has community kitchen, laundry, bicycle storage space. Double room could be selected with all bill included which is ideal for friends stay together. 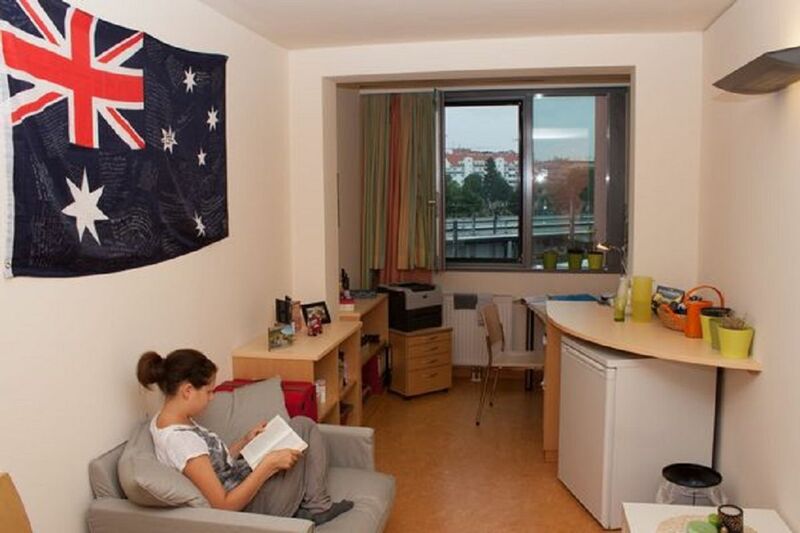 Even study room and leisure room are included in order to fulfill both study and entertainment requirement. Double room could be selected with all bill included which is ideal for friends stay together. 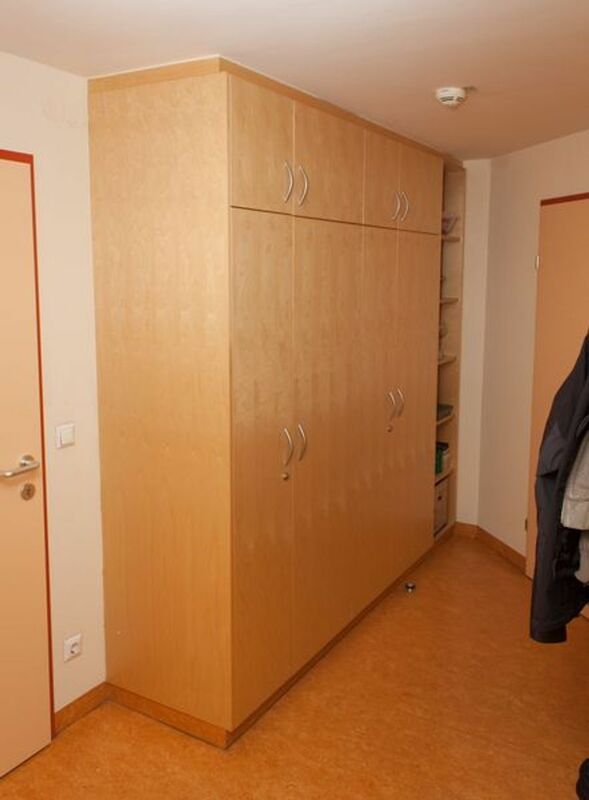 Wir haben leider keine Unterkunft gefunden, die deinen Wünschen entspricht.Alle Mehrbettzimmer in HousingVienna House Meidling ansehen.